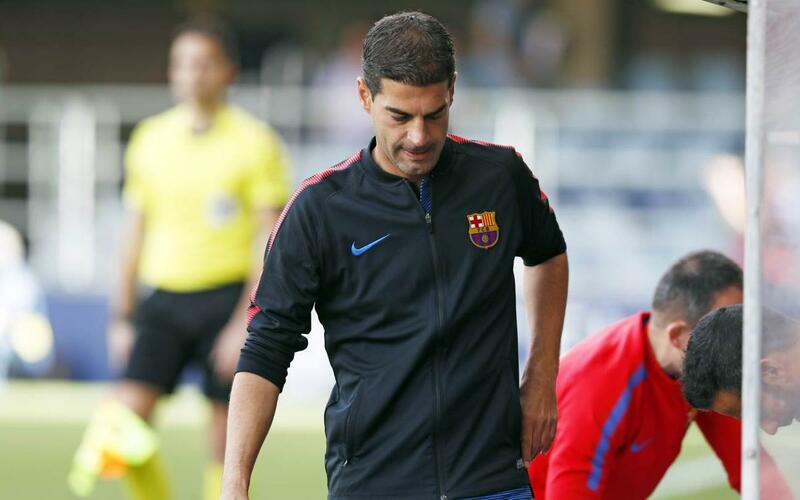 FC Barcelona has decided to rescind the contract of Gerard López, who was, until now, the head coach of the FC Barcelona B team. The Club would like to publicly thank Gerard López for his effort, dedication, and contributions throughout his stint as the reserve team manager. The Club is holding a press conference on Wednesday at 1 PM central European time at the Ciutat Esportiva, to announce the appointment of the new coach, Francisco Javier Garcia Pimienta. The presentation will be made by Jose Mari Bakero and Guillermo Amor, the Club’s heads of professional youth football.